1. The machine’s main motor adopts the brand Schneider, France. 2. Adopt the PLC touch screen multi-functional control, and adopts frequency controller, reliable and accurate. 3. 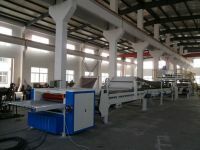 Adopt helical tooth transmission, gear is made by using high frequency quenching, gear grinding. 4. Zeroing automatic, editorial page automatic. 6. 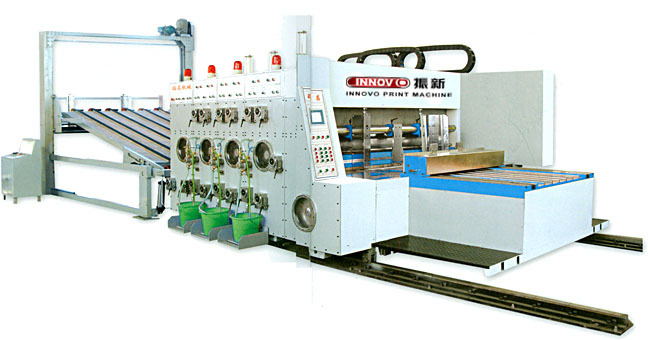 Mould design, multi-colors printing machinery combination at random. 7. 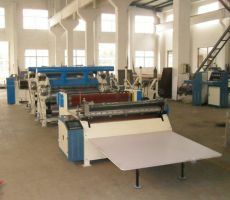 Gear adopts the circle lubricate spray type. 8. The feeder’s side plate, every’s noching parts is electrical adjustment. 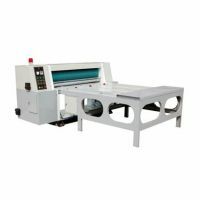 Printer Slotter, Notching Machine, Grooving Machine, Slotting Machine.